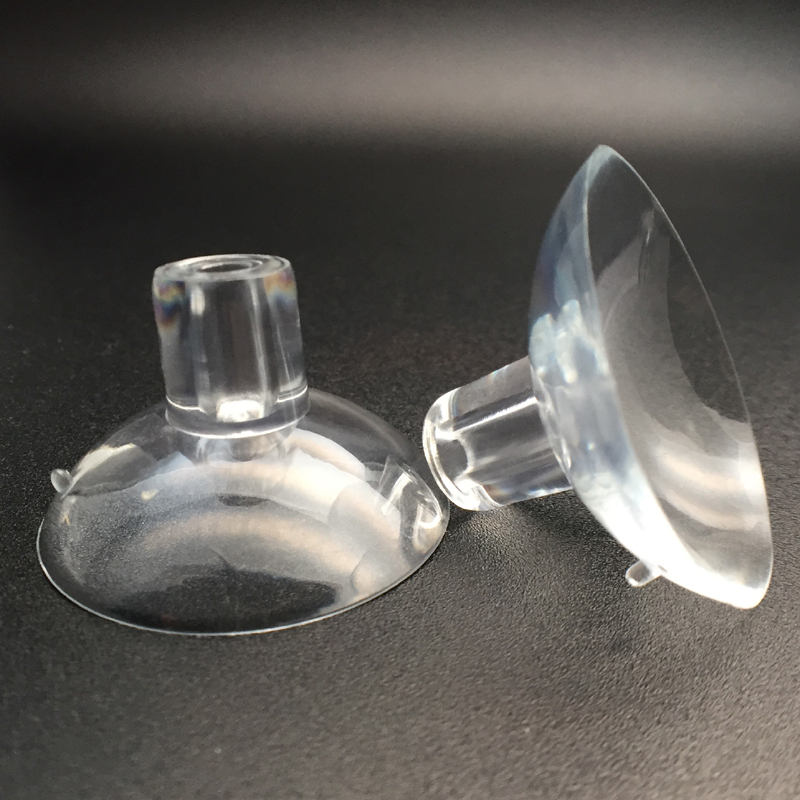 Suction cups with top pilot hole 35mm diameter. 4mm hole. 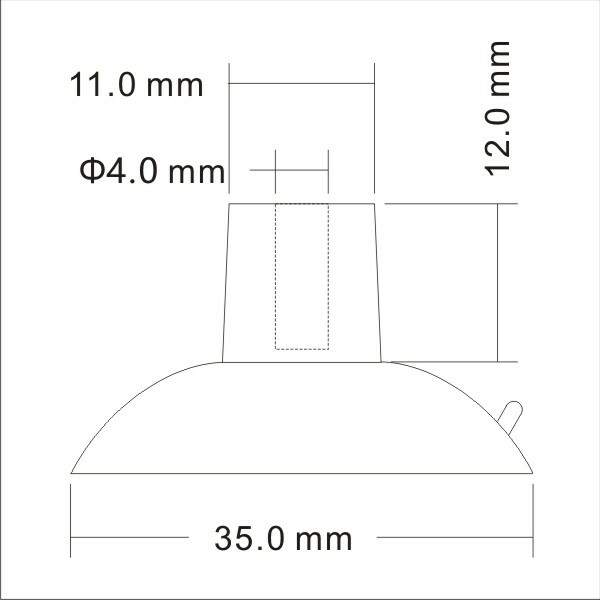 We can also supply the 30mm suction cups. 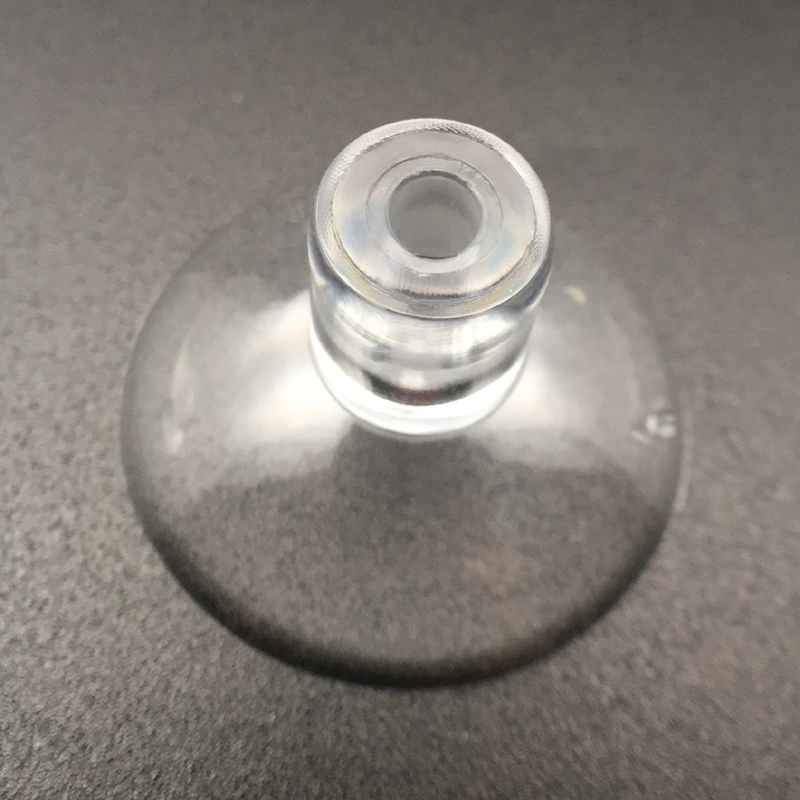 35mm small pvc suction cups with top hole as a product can easily stake claim to be the most often used product across the globe. This may sound as a tall claim but the reality is that it is among the top one percent of often used products. The reason is quite simple. They have taken over a need which was being fulfilled by permanent solutions for a long period of time. The products have surpassed expectations and even overtaken the permanent solutions in terms of popularity. They have done this by being versatile and extremely handy no matter what the surface they are used on. KingFar has been the leader by far in the sector. They understood that a simple product like suction wall hooks can be elevated to the next level. They have also understood that consumers are looking for long lasting products to add value to their purchase. Hence they ditched traditional materials and techniques in favor of hybrid materials that make the end product much more desirable. 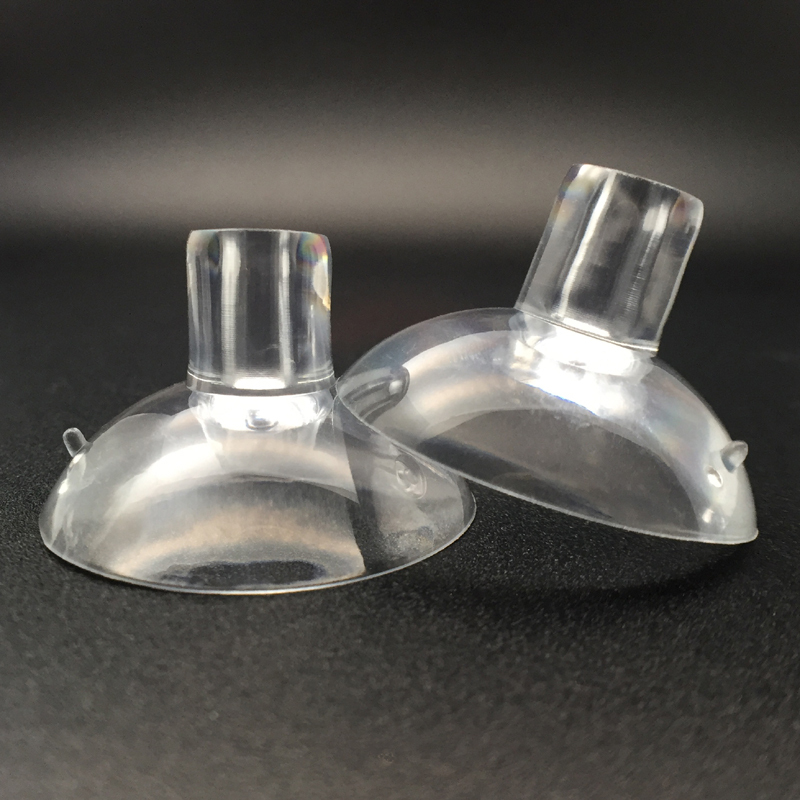 They have used products like TPR, silicone, PVC, medical grade plastic etc to enhance the products. They have experimented with shapes and sizes to gain increased adsorption no matter what the surface. Their products can be used in refrigerators, walls and windows. 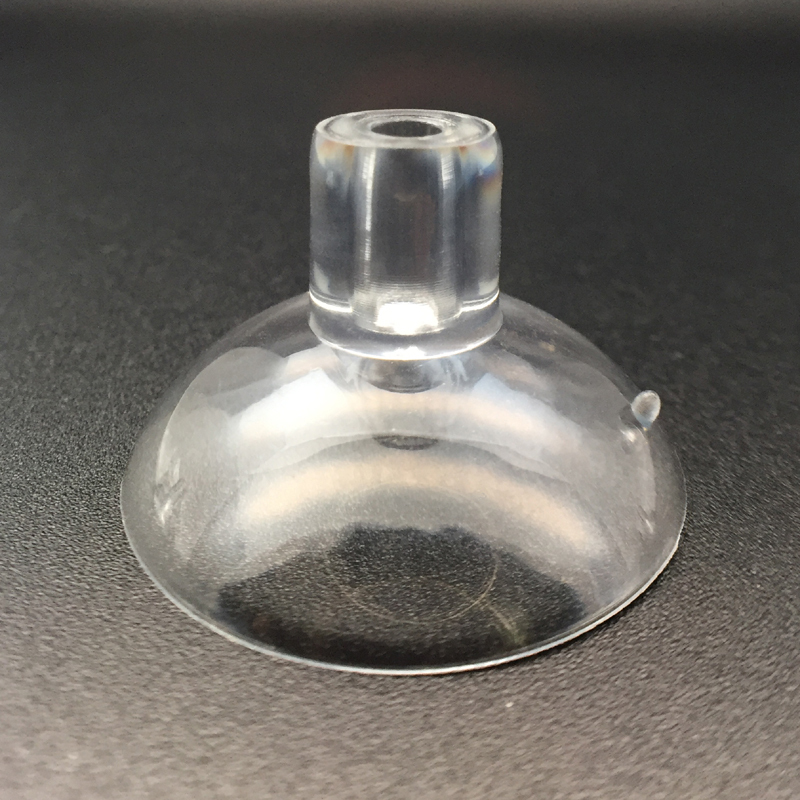 Suction Cup KF- 35P-4 can work anywhere in the globe .It can sustain all kinds of temperatures with relative ease. When it comes to load bearing, it can handle any type of load even as high as five kilograms. That means it can handle virtually anything that the consumer needs at that point of time.